Join us for Irish Fest! Join us as we celebrate Irish Fest! This will be a fun-filled and not-to-be-missed event! The night includes a social hour, dinner, silent and live auctions. Sponsorship opportunities are available and donations are tax-deductible. Every dollar makes a difference in our community! Questions? Contact Rita Clark at 402-829-9205 or ritac@ccomaha.org. This form stopped accepting submissions on March 16, 2019 5:30 pm CDT.  Catholic Charities annual fund-raising gala featuring silent auction, live auction, dinner and dancing.